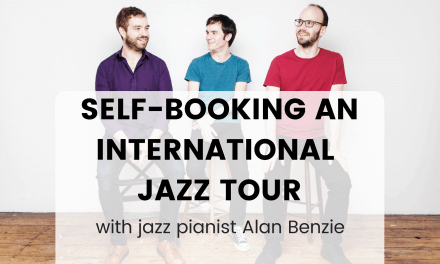 British jazz promoter Tony Dudley-Evans is a well-known figure on the European jazz scene, having booked more than 1,000 gigs over the last 20 years. He’s been involved with the internationally renowned Cheltenham Jazz Festival since it’s beginnings and is currently also an advisor to Jazzlines in Birmingham where he is based. Tony has worked with a huge range of artists – from up-and-coming local talent through to international headliners – as well as being involved with jazz education at the Birmingham conservatoire. 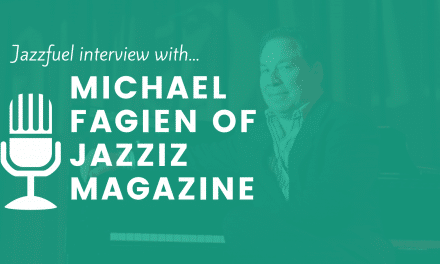 As such, I thought he would be able to offer some great insight as part of the Jazzfuel Q&A series! 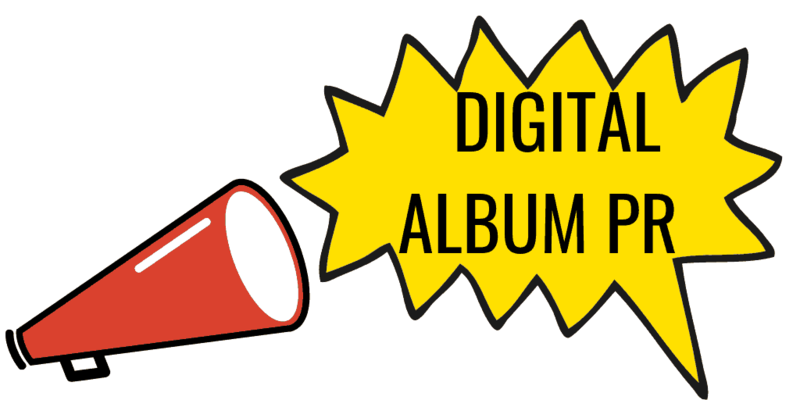 If you'd just graduated from music college and had a budget of £500 to promote your 1st album, what would be top of your to-do list? If I didn’t have a website already, I think I would spend the £500 on building as good a site as I could with that money or that amount plus some of my own money. If I had a website in place, I think I would spend the £500 either on getting coverage on a website such as London Jazz News, or on setting up a launch gig with decent publicity. When you're programming a festival, does it improve a band's chance of a gig if they are releasing an album at the same time? We do book bands without an album release, but with a relatively unknown band it would definitely increase my confidence about booking them if they have a new album. What sort of information makes an 'unknown' band's email stand out to you? I always take notice of reviews, either published in a magazine or on a blog site, or informal reviews from people I trust. So quote as many as possible in the emails you send. 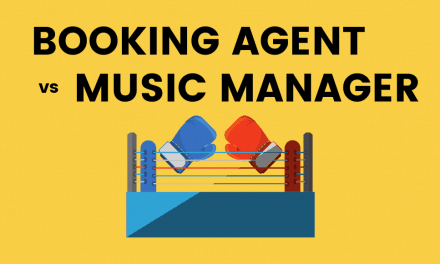 Do you think that performing as a sidemen in lots of bands helps or hinders a musicians' chance of being booked for a gig with their own project? 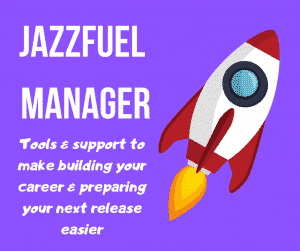 What’s your top tip for a musician going to a conference (like Jazzahead) for the first time? How can they make contacts and progress with international bookers? Find a list of the promoters attending – this is usually available in advance – and invite them all to your showcase gig. Then choose certain key promoters and ask them for a meeting – one-to-one – at the conference. Where do you discover new bands? A good review may persuade me to go to see them if I can – even if it is just a one-off gig. I do try to keep up with CDs or links to music that I am sent, but it is very difficult. Which musician, in your opinion, has done a great job at getting themselves from 'unknown' to 'interesting' (from a promoters point of view) in the last few years. What has been the most memorable live performance you’ve booked in the last 5 years? The French Surnatural Orchestra at Cheltenham 2015. Would you recommend bands to approach promoters by email or phone? If anyone has follow-up questions for him, please write in the comments section and I will try to get answers! 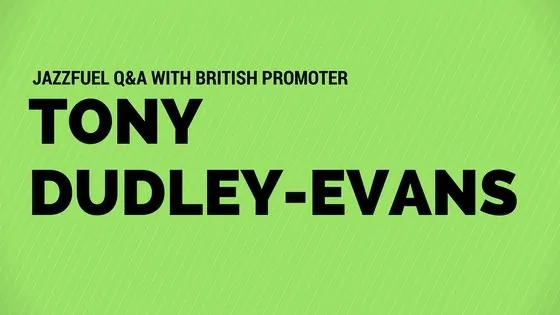 Tony Dudley-Evans is a Birmingham based promoter who has booked more than 1,000 concerts since 1985. As well as many years working for Birmingham Jazz, he has also been involved with Cheltenham Jazz Festival since it’s beginnings more than 20 years ago, as both artistic director and program advisor. Tony is now an advisor to Jazzlines – the organisation which took over Birmingham Jazz in 2012 – and also promotes shows independently around the city. He also won the 2005 BBC Jazz Award for Services to Jazz. His work supporting jazz education saw him co-ordinate classes at the Birmingham Conservatiore and he has also been responsible for commissioning works from artists including Mike Gibbs, Tim Berne, Julian Joseph, Iain Ballamy, Tom Bancroft, Barbara Thompson, Billy Jenkins, Mark-Anthony Turnage, Liam Noble, Hans Koller & Ingrid Laubrock.